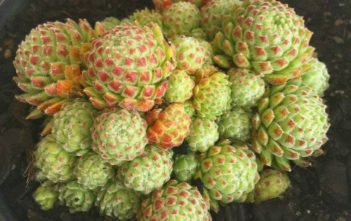 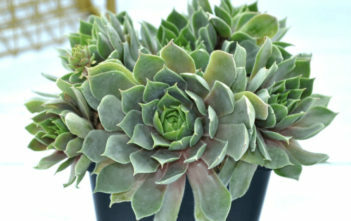 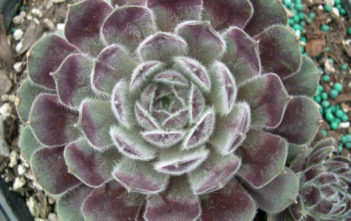 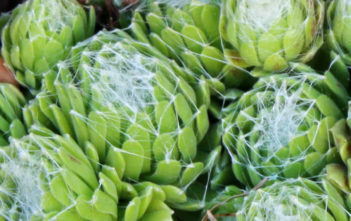 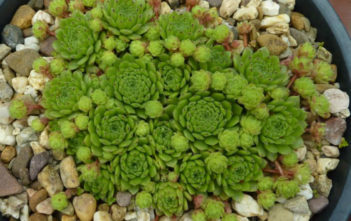 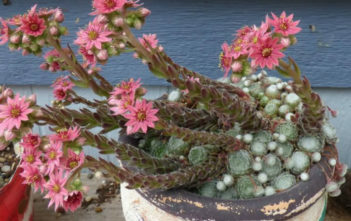 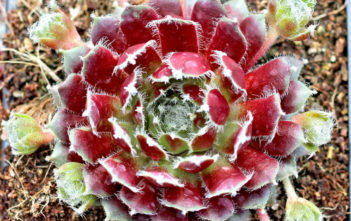 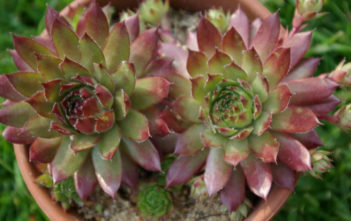 You are at:Home»Archive for "Sempervivum"
Sempervivum is a genus of succulent plants in the Crassulaceae family, known as Houseleeks. 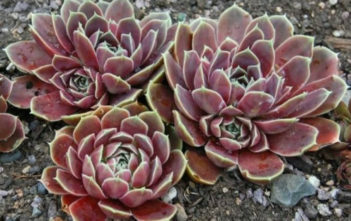 The species occur from Morocco to Iran, through the mountains of Iberia, the Alps, Carpathians, Balkan mountains, Turkey, the Armenian mountains, in the northeastern part of the Sahara Desert, and the Caucasus. 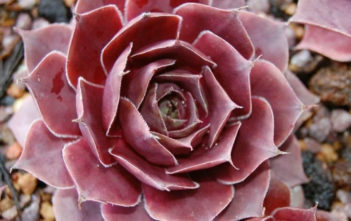 The name comes form the Latin words “semper”, meaning “always” and “vivus”, menaing “living”.